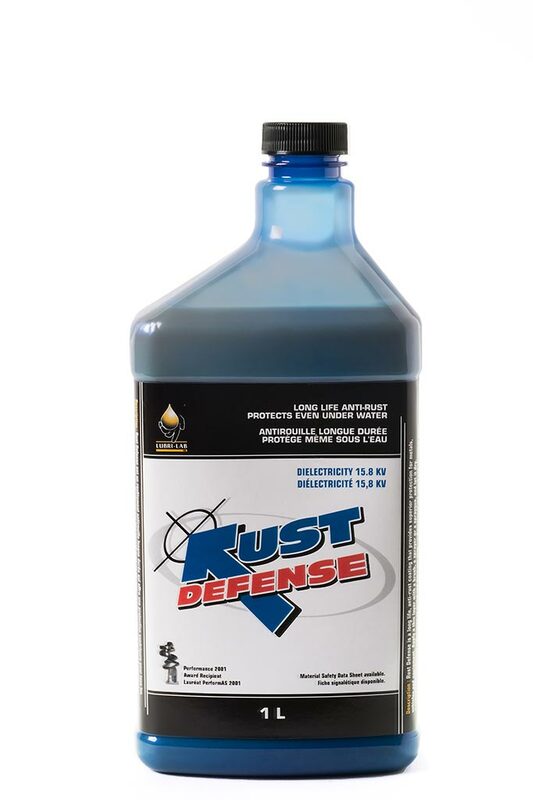 Rust Defense™ is a long life, anti-rust coating that provides superior protection for metals, vehicles and equipment. 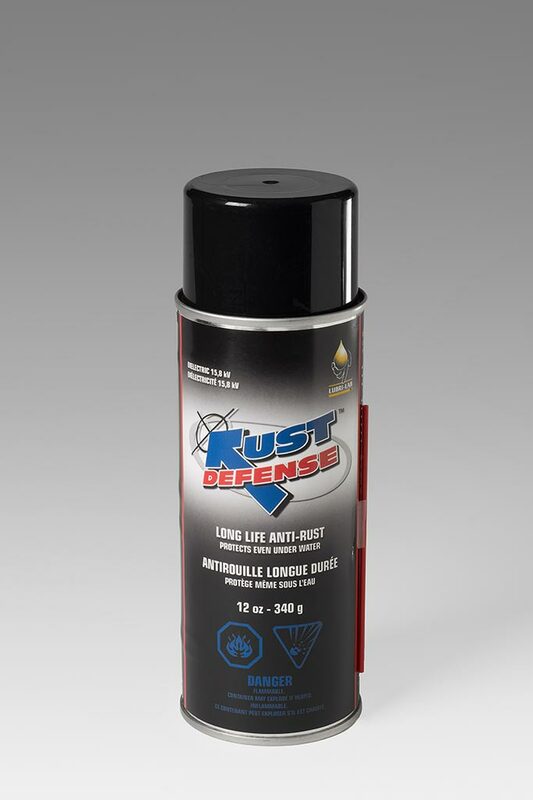 Rust Defense™ is a long life, anti rusting coating that provides superior protection for metals, vehicles and equipment. Can be applied on all metals which present a rust problem, ideal for vehicles, marine equipment and lifts. Rust Defense™ has excellent adhesion to metal and does not drip, penetrates metal and hidden parts, and has excellent stability under a wide range of temperatures. It is salt resistant, dries within a few hours and protects even under water.